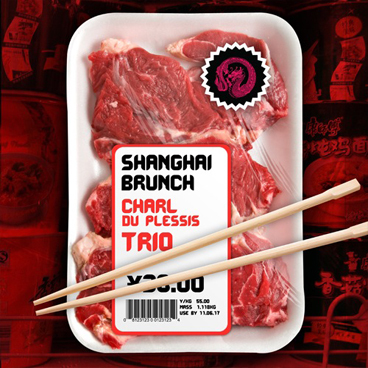 Charl du Plessis has been hailed by the South African press as a “cult pianist” and is the only maestro of the keys who simultaneously specialize in classical and popular music. The Charl du Plessis Trio with Werner Spies (bass) and Hugo Radyn (drums) just recorded their second album. This disc includes new arrangements of favourites by classical composers such as Bach, Beethoven, Mozart, Gershwin and an original composition by du Plessis. The result is sixteen tracks of hits by the Masters in fresh, new contemporary arrangements. Stylish re-workings of some of most loved classical works. As a classically trained pianist and Doctor of music Charl du Plessis has been named Africa’s youngest Steinway Artist and continues his quest for perfection in this musical journey. This album received the 2012 Ghoema Award for Best Instrumental Album.